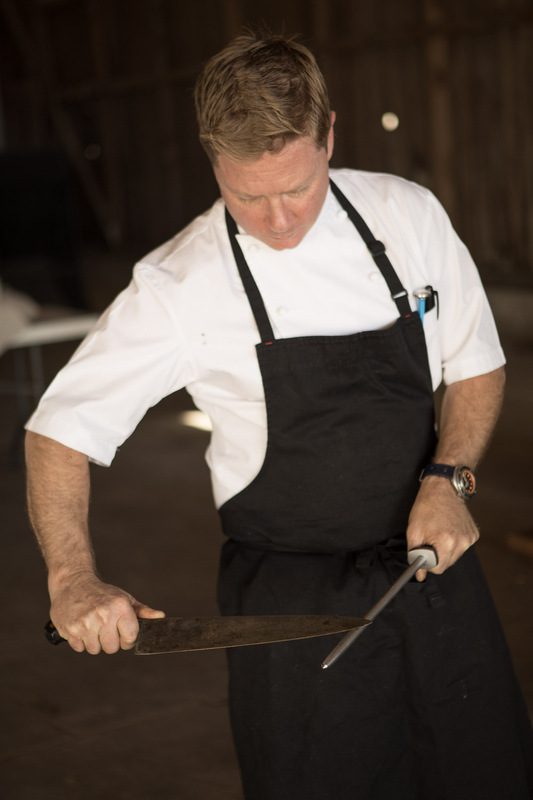 Q Craft is the passion of Brannon Fetzer, a Sonoma-based chef focused on bringing traditional Southern BBQ and American Steakhouse-style fare to the catering world. 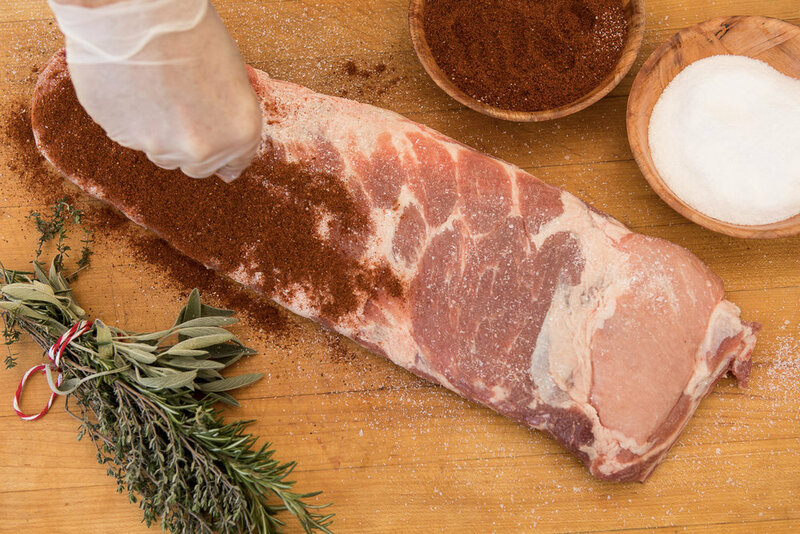 We source as much of our meats and produce from artisan producers right here in Sonoma and environs. A graduate of the New England Culinary Institute in Montpelier, VT, Brannon worked his way up through the ranks of some of the country’s finest dining establishments, including El BizCocho in San Diego, La Toque, Angele, as well as the group now operating Cucina Urbana in San Diego. Q Craft's traditional, Southern BBQ is served from our custom competition BBQ trailer, a 21 foot Myron Mixon one-off that was built by the man himself. A large, 72 square foot water and wood smoker drive the backbone of the smoked meats like our Texas brisket, St. Louis ribs, chicken thighs, whole Prime Rib, etc. The vast amount of wonderful ingredients, both meat and vegetables, that are available to us here in the Sonoma area is quite amazing. We work with local producers such as Stemple Creek Ranch and Paul’s Produce to pass the absolute freshest and highest quality ingredients on to our customers. We believe firmly in working with only the best and locally-sourced ingredients. The “Craft” in our name is not meant to be kitschy or trendy. It is an ode to the history and the tools of the trade that enable us to do what we do. We use antique knives that have been passed down from the generations before us who were butchers in Germany and used them in their craft. We use whole almond logs to fuel our smoker to produce the right temperature and smokey essence that is the backbone of our BBQ. 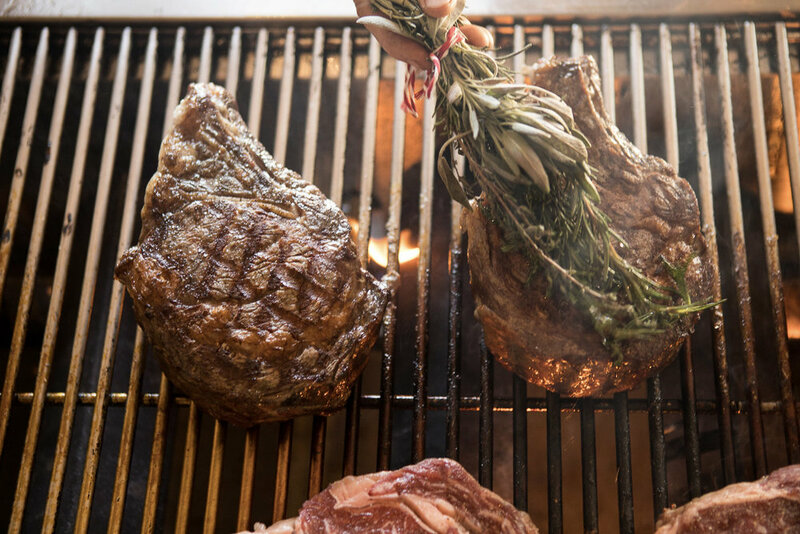 Our new menu crafted for intimate gatherings with an upscale twist features dishes inspired by the Great American Steakhouse. Our BBQ experience delivers quintessential traditionally smoked meats with modern sauces and side dishes.